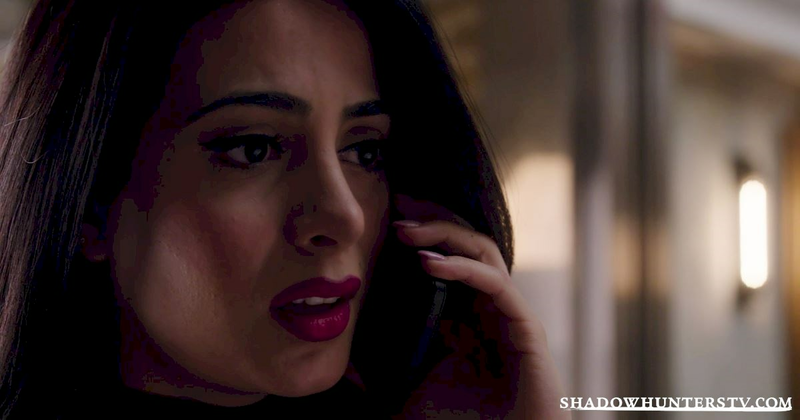 24 Things We Learned From Episode Nine That Will Blow Your Mind! Try your best to hold back the tears. 1. 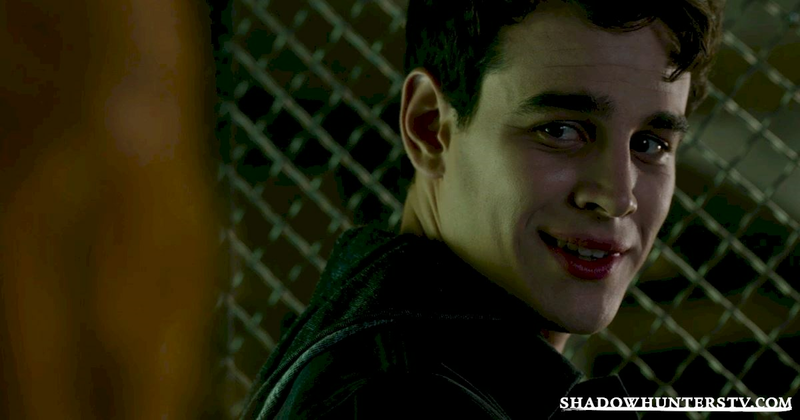 Simon isn't adjusting to vampire life very well. Although check out them guns! 2. 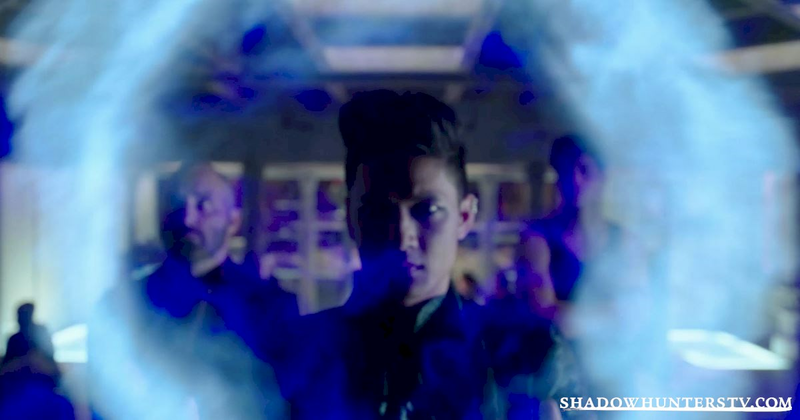 The Forsaken was able to get through the wards of the Institute as it had Seelie blood with angel properties. 3. A warlock's magic is very pricey. Quiet. We're lost in his eyes. 5. Meliorn is in serious trouble with the Clave! 6. Jace is considered a total legend in Idris. 7. Simon was only seconds away from making a terrifying mistake. 8. 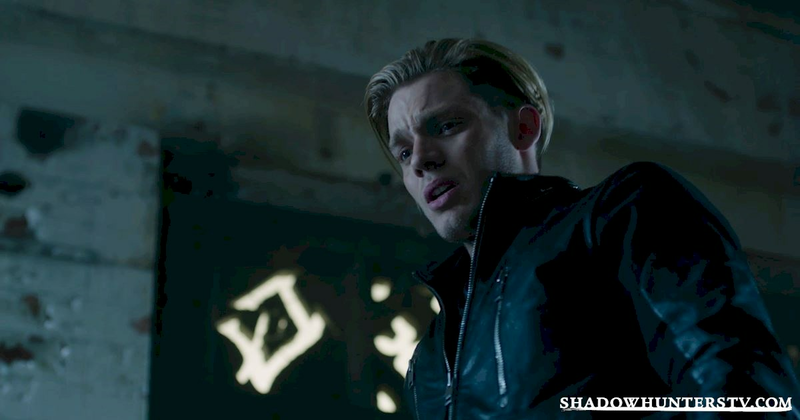 Jace Wayland is Switzerland. And don't you ever forget it! 9. 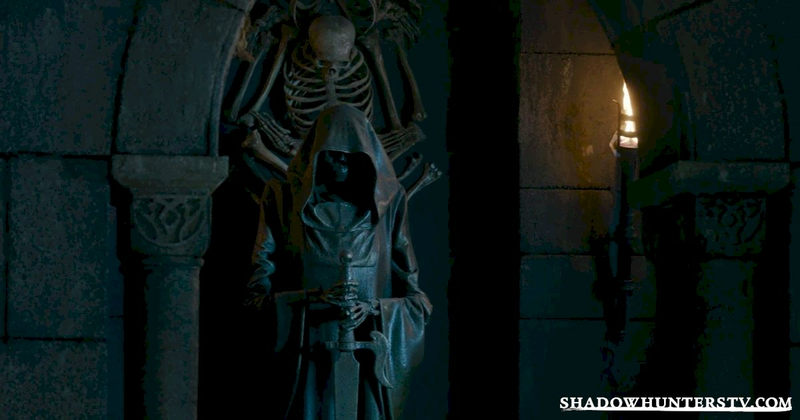 The Clave know that Clary has hidden the Mortal Cup! 10. 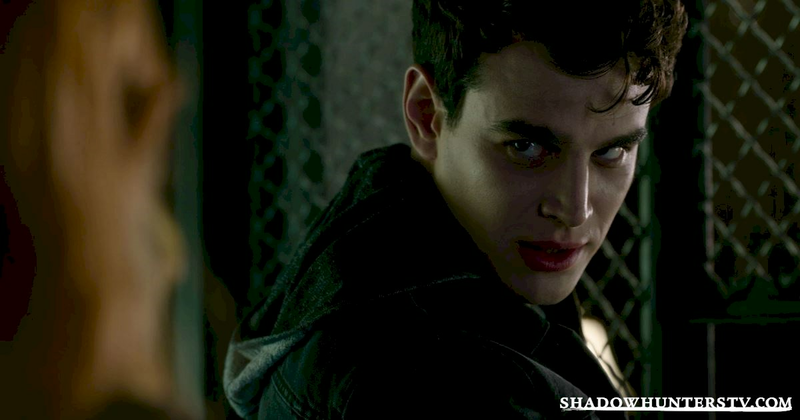 Raphael needs Simon as evidence that Camille has broken the Accords. 11. Meliorn is being taken to the Silent Brothers, where he could lose his life. 12. 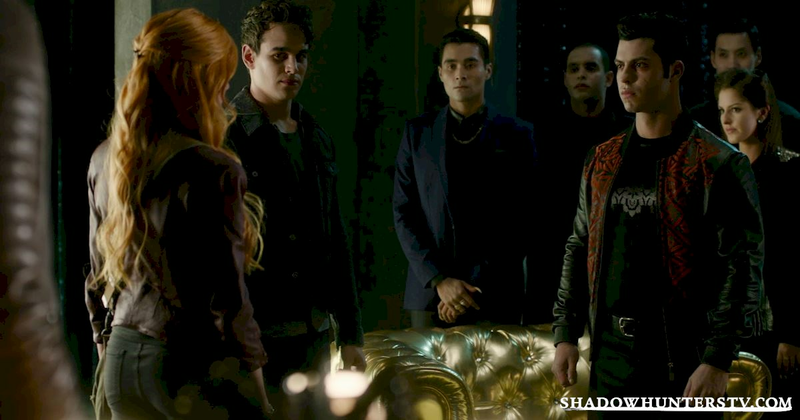 Izzy and Jace are asking Magnus to betray Alec! No! But don't! You guys are perfect for each other! 13. 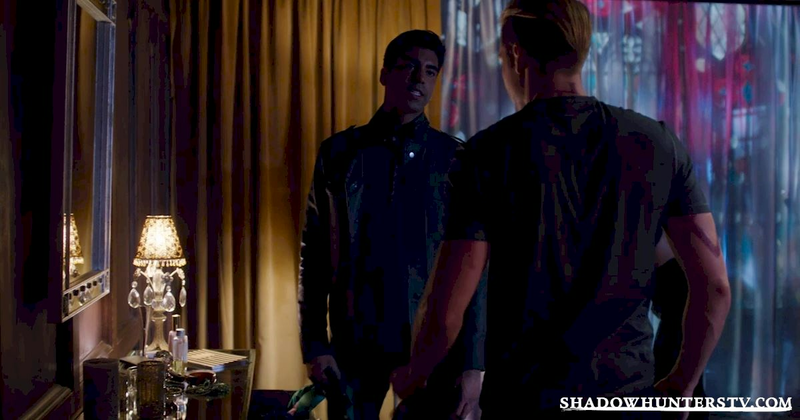 Simon and Clary are having a sleepover at Hotel DuMort! 14. 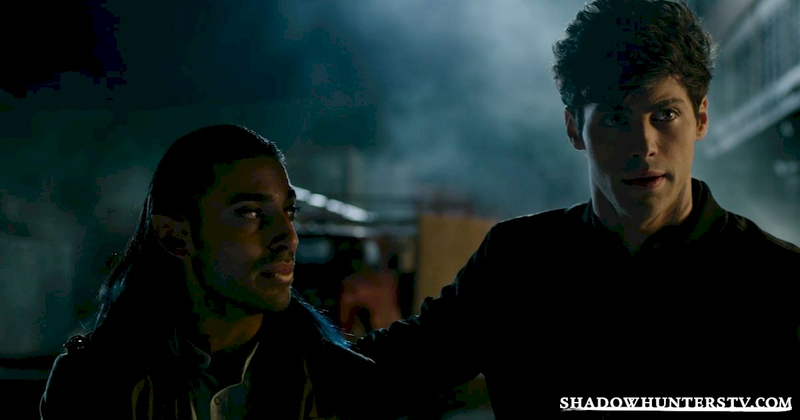 Awwww Simon can hear Clary's heartbeat. How cute! Oh, and smell the blood in her veins... Ok maybe it is a little creepy. 15. 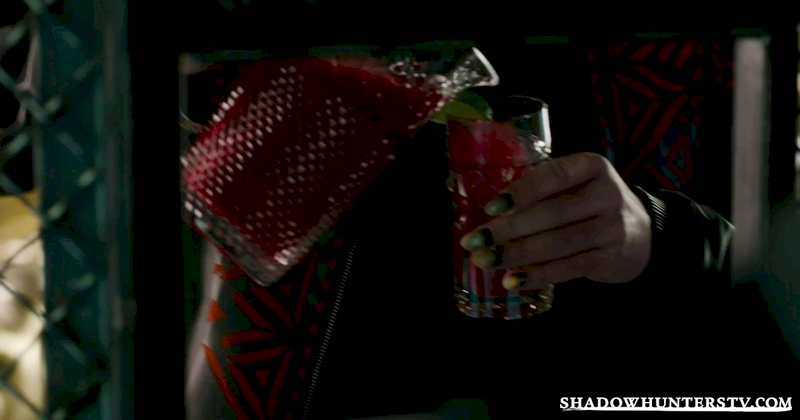 When it comes to blood, vampires are all about presentation and quality of produce. Their Bloody Marys are to DIE for. 16. 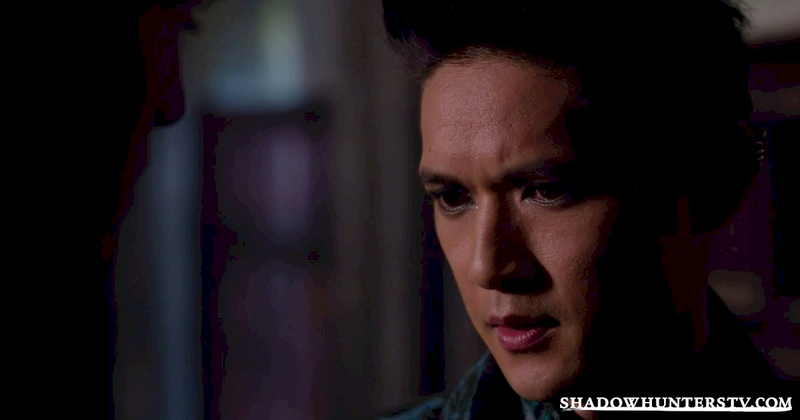 Poor Magnus looked absolutely heartbroken when Alec told him he was engaged. 17. After past mistakes, Lydia has decided to always rule with her head and not with her heart. 18. 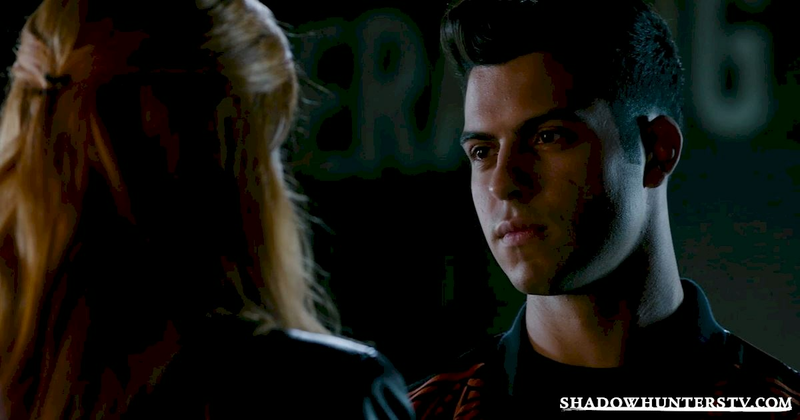 Simon could never hate Clary, no matter what happens between them. 19. 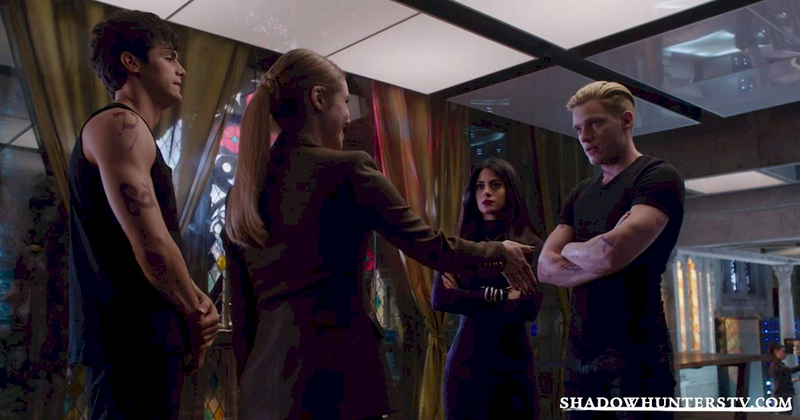 Clary has made the Downworlders unite! 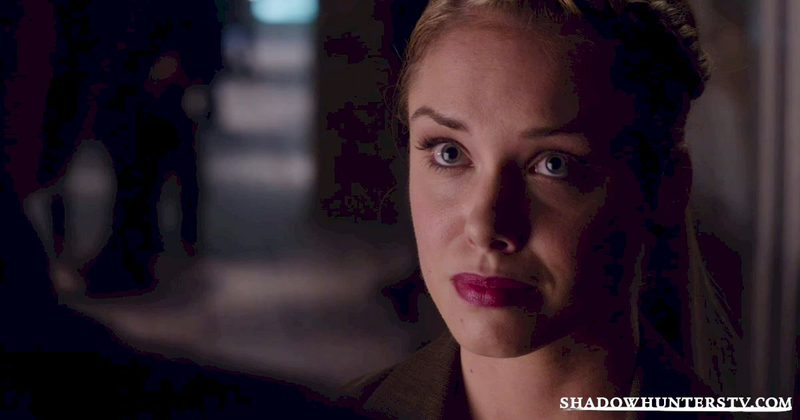 However, it is at the cost of Simon pledging his allegiance to Raphael. 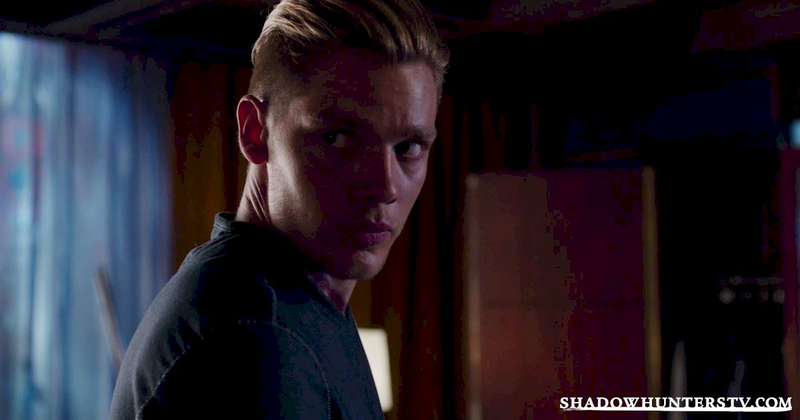 We will never stop with the parabatai wordplay. 22. 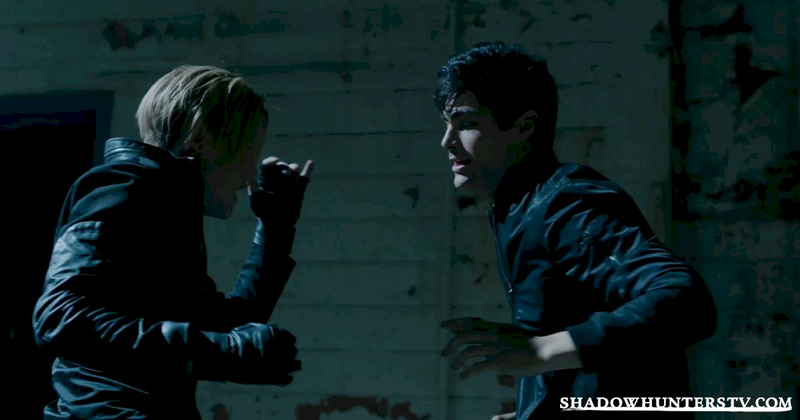 Jace doesn't think he can live if he and Alec are on different sides. 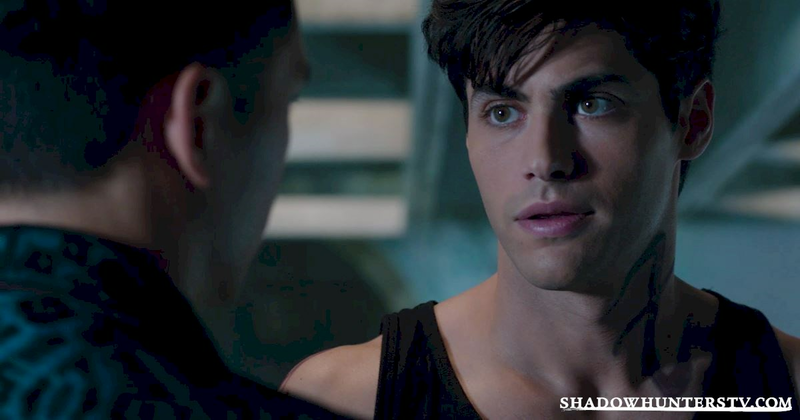 HOW CAN YOU SAY NO TO HIM ALEC?! 23. 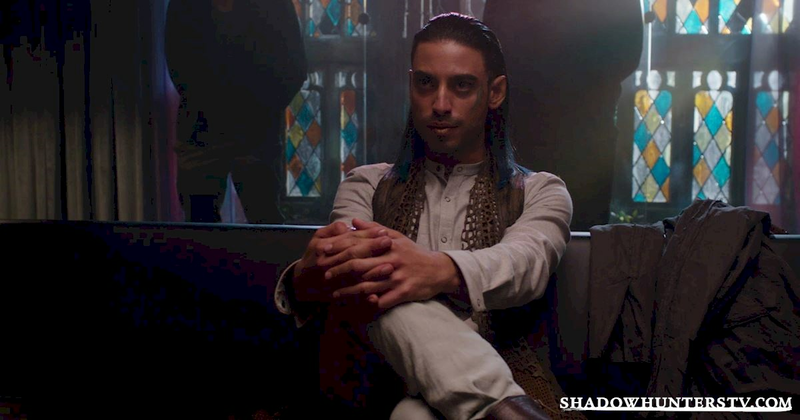 It looks like Izzy and Meliorn are back on good terms. 24. 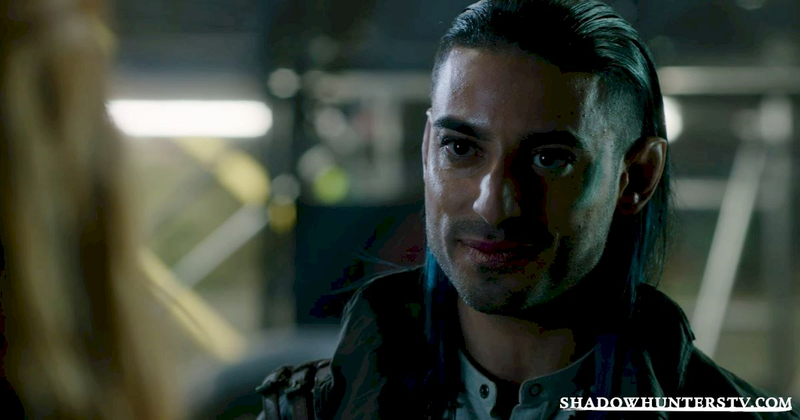 Meliorn believes he can help Clary find Valentine! What was the favorite thing that you learned from episode nine? Tell us all about it in the comments below.